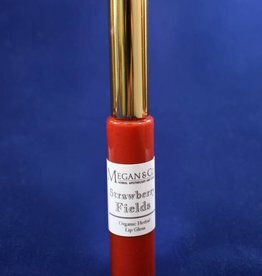 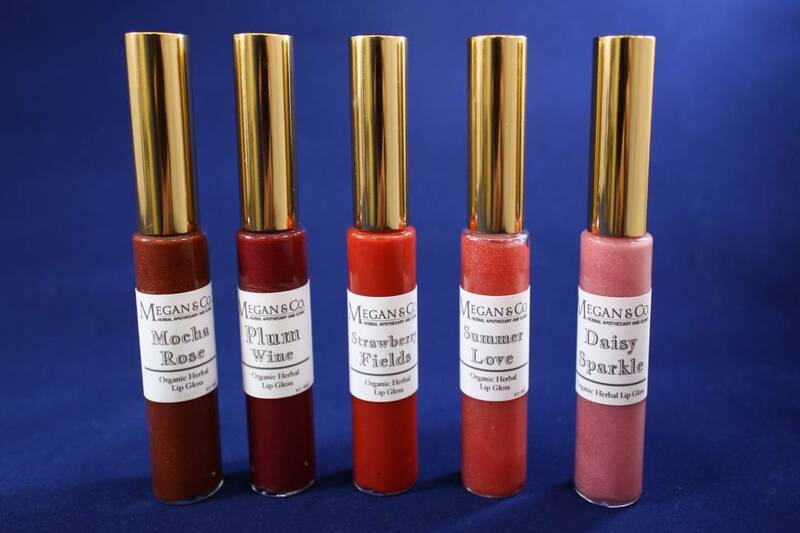 Description: A soft and moistening lip tint made with 100% Natural and Organic Products. 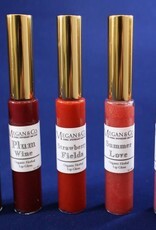 Free of Chemicals, Synthetics and Parabens. 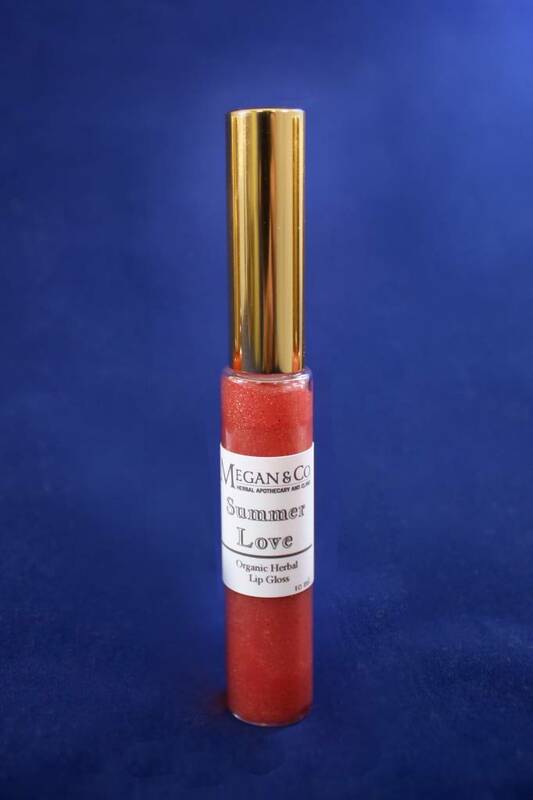 Summer Love is a lovely red with with gold sparkle hue, creating a light shade on the lips. Created with herbs and oils historically shown to moisten and wound heal.